Sounds way too much like "I'm Not A Star" for sure. 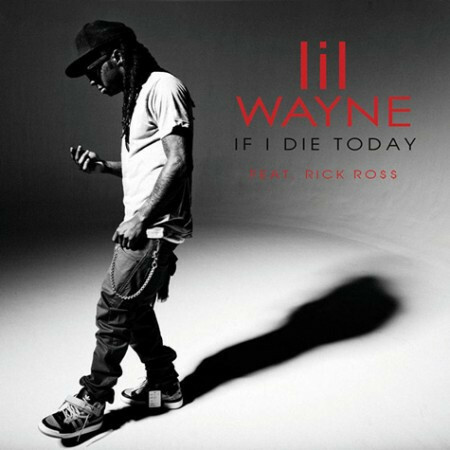 Ross even has a line "if I die today" on that track. Rick Ross is just no that good anymore. Why the hell is there so much hype on him? It's alright, but I was expecting much more when he got released. MUCH more. 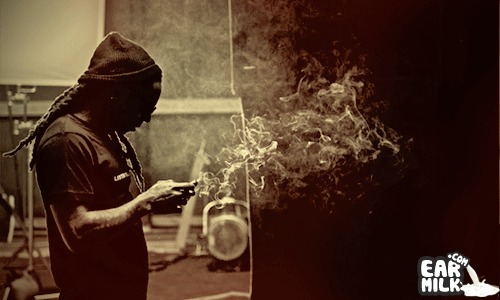 Carter IV better be amazing. Appreciate Music. Alll music has it's own style. Some may not like it,but there's no need to hate.. This Beat Go Hard ! i love the beat …..more elbow to your strengths guys!!! !